When should Vetex Biotin Plus be used? 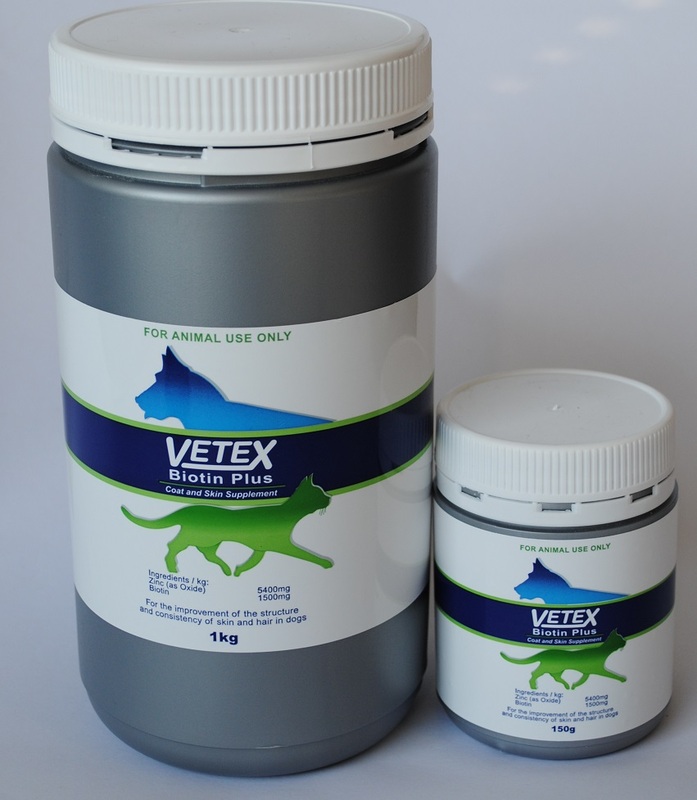 Vetex Biotin Plus should be used as a daily additive to your pet’s feed to ensure they maintain healthy skin and hair growth. Triple rinse containers before dispose and add rinsings to the medicated water. Dispose empty containers in the garbage or bury empty container at a depth of 500mm at a licenced/approved disposal site. DO NOT burn empty containers or product.